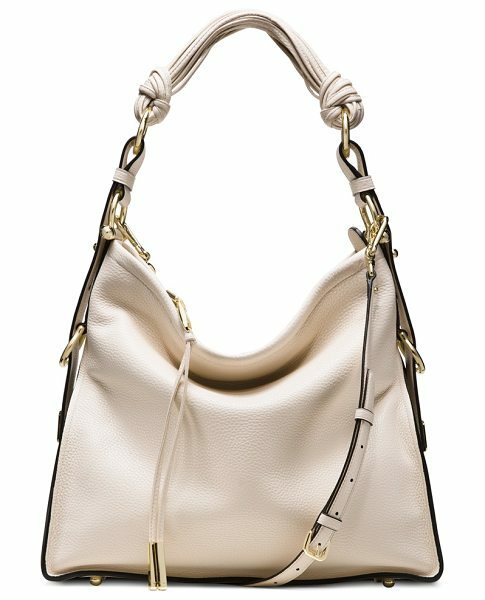 Meet the BRIGITTE: An haute hobo bag designed to capture the elegant interplay of architectural edge and sophisticated slouch. This stylish essential features contrasting metallic hardware details which impart a distinctive rock-and-roll vibe and adjustable hand-knotted shoulder straps for an understated infusion of Bohemian glamour. 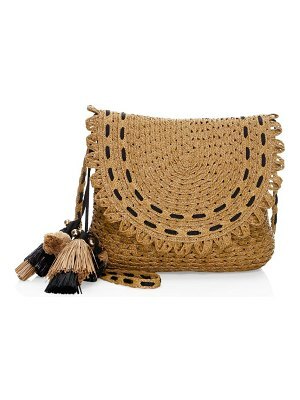 Wear it as a crossbody or shorten its straps and sling it over the shoulder.